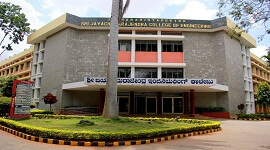 Anjuman Institute of Technology and Management, is popularly known as Anjuman Engineering College, is one of the prestigious part of AnjumanHami-e-Muslimeen trust, 16 institutes are running under this trust, and it is one of the recognized premier educational organizations in Uttarkannada. 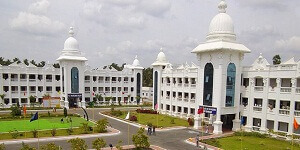 AITM was rooted in the year 1980 as a Muslim minority technical institution, and at present it is one of the renowned technical and management institutions in Karnataka, with qualified, dedicated faculty members and well developed infrastructure. 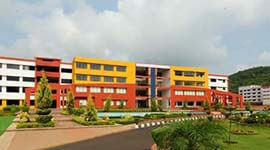 It is the only college in North Canara which offers MBA course under VTU. 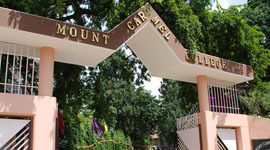 Students of this institute have achieved good university ranks, and many of them are placed at reputed companies. 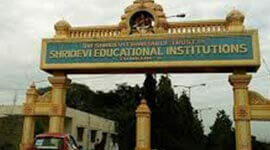 Many students of this institute have achieved many university ranks, and have been placed at noted companies in India and also in abroad. 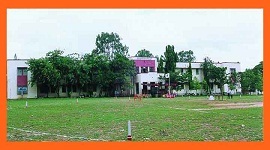 Placement cell at AITM is constantly working towards providing more placement opportunities for the students in the reputed companies. The placement cell provides necessary training to the students to enhance their skills and molds them so as to make them employable and fulfill the demands of the job market. Workshops, technical talks and Guest lectures on personality development and communication skills are also part of our training program. 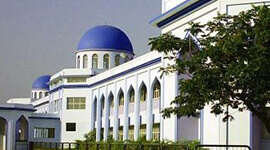 The Anjuman College is located at the main campus of Anjuman trust at Anjumanabad. 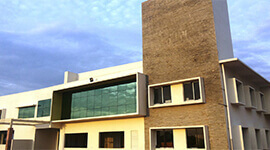 The institution is placed at the 3000 square feet of area with classrooms, offices and interconnected labs. 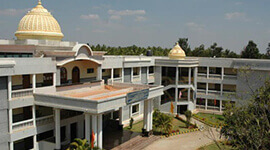 The college has a huge library with more than 2000 volumes. 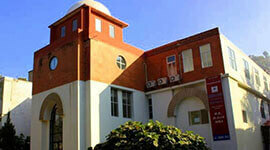 The students are provided with all the facilities for the overall development of the students.